Alexa is Amazon’s cloud-based voice service available on over 100 million devices. With Alexa, you can build natural voice experiences that offer customers a more intuitive way to interact every day. Cedex Technologies LLP is Amazon Alexa skill development company from India. Our team is experienced in designing and building Alexa skills. 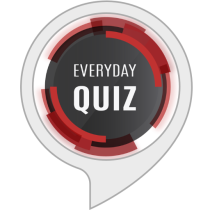 We have been building Amazon Alexa Skills since early 2018. 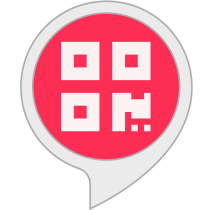 So far we have developed and published 10+ Alexa skills in the US/UK/India skill stores. We want to help our clients to design a better Voice-First strategy in 2019 which will help them to have a conversation with their customers in a more natural way. We can offer 3 different solutions according to our client's needs. This is the more easy way for a brand to reach millions for users. With a custom Alexa skill, your customers can invoke your skill from their Alexa enabled devices. Build voice-forward products by integrating Alexa into your devices or controlling your devices with Alexa. 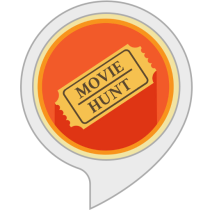 If you are an enterprise client, you might be interested in integrating Alexa with your businesses applications. With Alexa for Business, you can voice-enable your business applications. "Alexa, ask RingCentral to read my voicemail". Designing for voice is entirely different from designing for web and mobile apps. The developer should be experienced with voice-first strategy otherwise the entire customer experienced would be bad. Here comes the importance of Alexa skills development agency like Cedex Technologies LLP where our team experiments with new Alexa Skill Kit feature as soon as Alexa skill team ships it so that our team knows when to use which features. The number of Alexa skills that users can choose has exploded in the past few months. Now the Alexa store has more than 70,000+ Alexa skills worldwide. The brand should need a unique voice strategy to stand out from the crowd. For a brand, this is the right time to think about the Voice-First strategy. 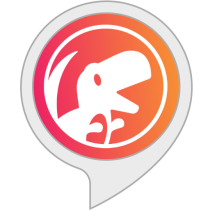 Building custom Alexa skills involves multiple steps. Here is a complete guide on building a custom Alexa skill from our developer Jyothish. Cedex Technologies LLP is Amazon Alexa skill development company with experienced Alexa skill developers available for hire. If you are an agency or brand, you can hire our Alexa skill developers on a contract basis. We will protect your idea with an NDA. If you would like to hear more about the Amazon Alexa and Voice-First strategy, feel free to contact me on LinkedIn.